HEALTH UPDATE AND A MAJOR ANNOUNCEMENT! – I am 100% healthy again- fully back on my feet and feeling amazing. This year has been wicked- it’s turned me inside out and upside down to face such intense health struggles. The day before the photo on that post was taken I was so ill that I was scared that I might not make it out of the surgery. I hadn’t ever experienced such an intense leveling. I was in the fight of my life to get back to health- and it was one that probably started years ago here. And I’m beyond thrilled to say that I didn’t quit and I’m in a better place now than ever before! I want to give you answers to how I got better because I know so many of you are facing your own challenges, walking your own path to health. For me, my return to health was a fortunate combination of a few things. I started seeing an amazing GI specialist- she’s an MD, but also practices Endobiogenic Medicine. There were so many twists and turns the past six months I can’t remember exactly who sent me her way, but it was life changing! She suggested IV treatments of vitamins to get the nutrition that I hadn’t been able to get from having digestive issues for so long. She ran intensive comprehensive bloodwork and said that my central nervous system appeared to be operating as if I were being “chased by a tiger”. Yikes!! She recommended I continue with the GAPS diet. She said that she could work with me giving me all the medications/treatments in the world but that if I didn’t learn how to calm myself I wouldn’t be able to recover. She also told me that she would be able to see more through my bloodwork than just physical things, that she would also see my emotional health and gain a perspective on who I am. Everything that she proceeded to tell me about myself was spot on. And then she told me that I have no “mother energy”. It was crazy to hear her say that, Lou and I left the office close to speechless. I haven’t written about it too much here but I’m estranged from my mother, and have been for some time. Per the doctor’s recommendation, I picked up with meditation practice and became even more dedicated to creating that space every day. The Art of Mindful Living on Audiobook became my saving grace. I’m learning how to be still. I’m learning how to be OK in my body. I simultaneously started seeing an energy healer/craniosacral practitioner and seeing a therapist to work through some of the traumas I’ve experienced, and how they have played out in my adult life. I’ll write more on that in depth another time. The meditation, the IV treatments, the GAPS diet, the craniosacral, the therapy all helped me to gather myself, so to speak, and get back to the wonderful experience of living a healthy life. I’m not clear on whether I will always feel this good, I suppose no one is. Our health is with us, until it isn’t. And there’s really no way to control certain aspects of it. But I’m healthy now, and in many ways I feel as if I have a new lease on life. I feel as if I’m in the process of becoming who I’m meant to be- that everything I have gone through has brought me to this place. As I mentioned above- the day before this photo was taken- I was literally so weak that I could barely speak. I weighed 113 lbs, I had no voice, I felt as if I was staring down death, that I was fighting my body to survive. I asked my Stepdad and his wife to come from the East coast to visit because I thought that if I continued to decline I wouldn’t have another chance to see them. That was June 28th. I think it was my rock bottom. It’s a testament to the beauty of life that on my birthday, a little over six weeks later, I caught my first wave on a stand-up paddleboard. Since then I’ve been jogging 2.5-3 miles each day, last week I climbed San Diego’s highest peak and every weekend I’ve been crashing through waves and doing handstands on the beach with as much strength as I’ve ever had. It feels like a miracle, but it feels also like every minute of my life has been exactly what’s it’s meant to be, if that makes sense. 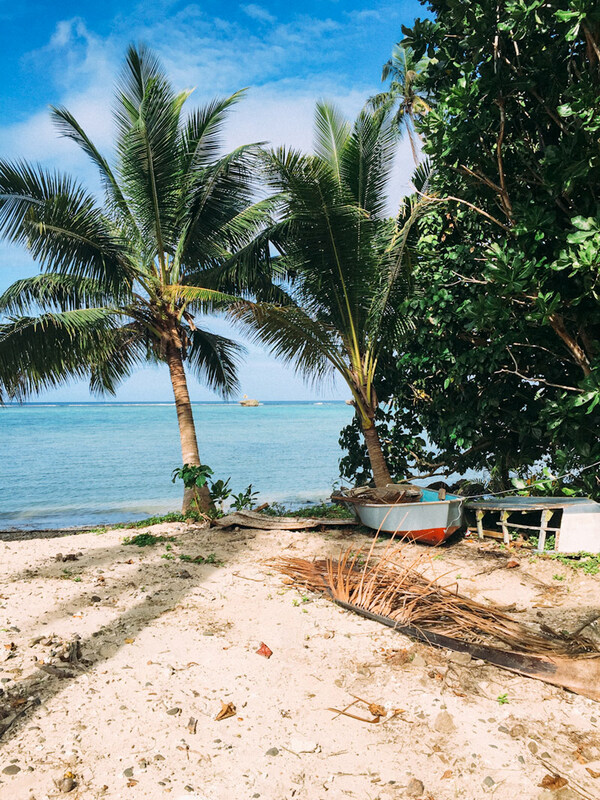 – Earlier this year I mentioned that I was set to travel to Fiji. And then I later mentioned that I had to cancel the trip due to my health. 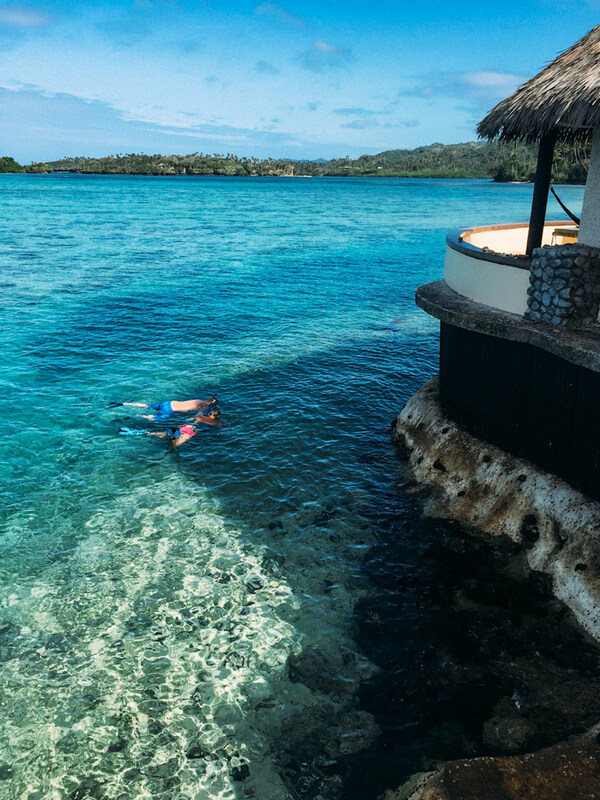 That was devastating, but primarily because I’d been planning to announce that I’d joined forces with my dear friend January to offer a wellness retreat at the amazing Koro Sun Resort in Fiji. (A brief aside- Lou and I fell in love in January’s yoga class circa 2008. I’ve always said that if I hadn’t landed in her class as my first yoga experience I’m not sure I would’ve fallen in love with it the way I have- she is hands down the best yoga teacher, fitness trainer and nutrtional consultant I’ve ever encounterd! And there are hundreds of people here in San Diego who concur and make sure most of her classes are filled to the brim!) When my health was so up in the air I worried I wouldn’t recover enough to give 100% of myself to the retreat, so I (extremely reluctantly) stepped away. January carried on, like the warrior she is and headed to Fiji for our scout trip by herself. We didn’t want to host a retreat anywhere we hadn’t been- we needed to know that Koro Sun is as magical in person as it looks in photos. AND- CONFIRMED!!!! All of these photos (below) that January took are just the tip of the iceberg to what the islands/resort have to offer! – The tides turned pretty quickly since June when I cancelled the trip. I’m feeling 100% better, and 100% committed to picking up where I left off- it just didn’t feel right to watch January carry on without me when I’m healthy and roaring to go. SO, I’m back on board!!! You cannot imagine how excited I am! I’ll be co-hosting the retreat November 1-6. We designed the retreat to be for EVERY person. This is not just for the dedicated fitness buff, or the yoga guru, or the wanna-be-yoga-guru. This is for anyone who is looking for a way to step outside of their life in search of new experiences, adventure, an opportunity to connect in a world that’s NOT ONLINE, an opportunity to learn and grown. This is for fitness beginners and experts, those who are halfway down a path, and those who are just looking for an opportunity to shake things up a bit. This is for the seasoned seekers and the wanna-be seekers alike. And there’s a very good chance if you’re reading this, that it’s for YOU! January and I both see health and wellness from the same viewpoint- that it’s truly about living your best life- one that’s in balance and harmony with your individual body and it’s needs- that it truly is a mind, body and soul endeavor. We designed the retreat to be what WE want out of a retreat. 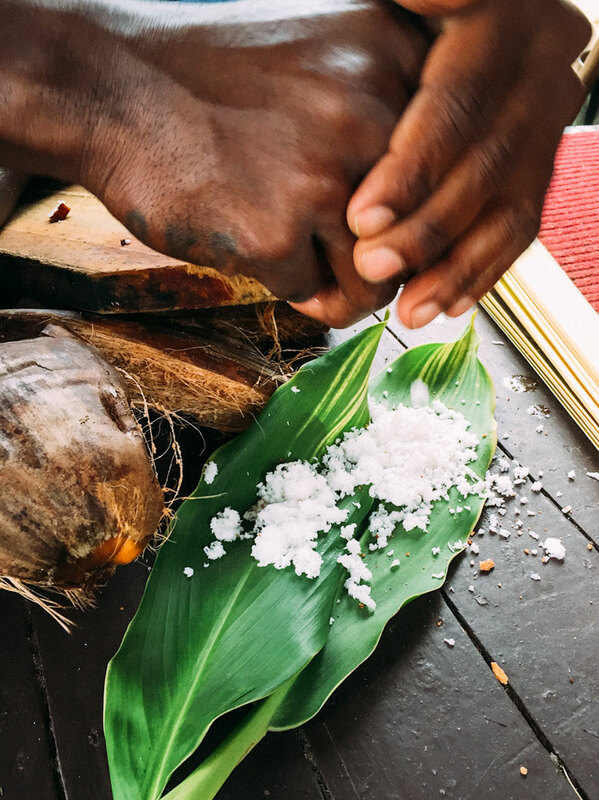 Here’s a short list of what we have planned: a smoothie-making class, cocktail parties, a morning hike to a waterfall, yoga classes, group meditations, a Fijian cooking class, a trip to a local school to donate books and meet the children, and an empowerment talk by yours truly. There’s a whole bunch of other goodness planned as well! We’ve built out an entire itinerary that is 100% flexible- ultimately if any part of it doesn’t suit you, we think you should skip that part! 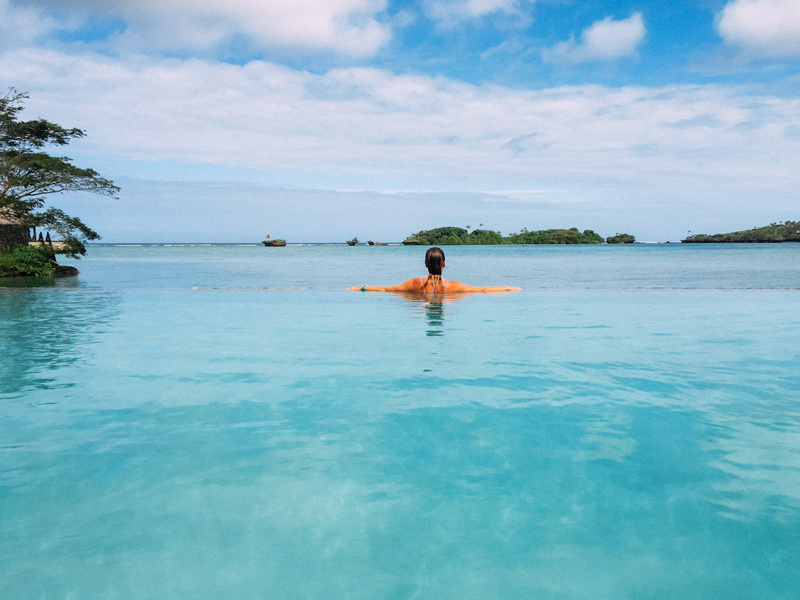 We think you should snorkel instead, or lay in the sun with a book, or go for a stand up paddle, or take a nap in your burre, or perhaps wander off on your own or with a friend to explore the island. We think you should honor you, what’s best for your spirit any given time. We want the retreat to be a healthy, inspiring, fun and most importantly, we want you to leave feeling filled up. Renewed. Reinvigorated. Inspired. We want you to leave committed to carrying on living your best possible life- whatever that looks like for you. This sounds so fantastic! I have followed your health journey for so long and am in my own almost two year struggle that I think is just as you describe, how it’s meant to be. This sounds so fun and I hope you do a giveaway for those of us on a tight budget 😉 Can’t wait to hear all about it. It’s so great that you’re feeling better and I’m emailing you about the retreat NOW!!! Your raw honesty is beautiful. I have followed your journey and am so happy to hear that you are feeling back to your self! Being healthy seems so challenging in this day and age and worry for my own children but your perseverance gives me hope. Glad you are healthy and feeling good! Does this mean you had a parasite and not Crohns? My daughter has Crohn’s so I’d love to know how you got your health back!! I’ve been following your blog for a while and I’m so happy to hear you are feeling better! And WOW that retreat sounds amazing! I’m so happy for you, Sarah. We are all human, and as humans, we struggle. That struggle is beautiful in its own ridiculous way. Wishing you such great health.